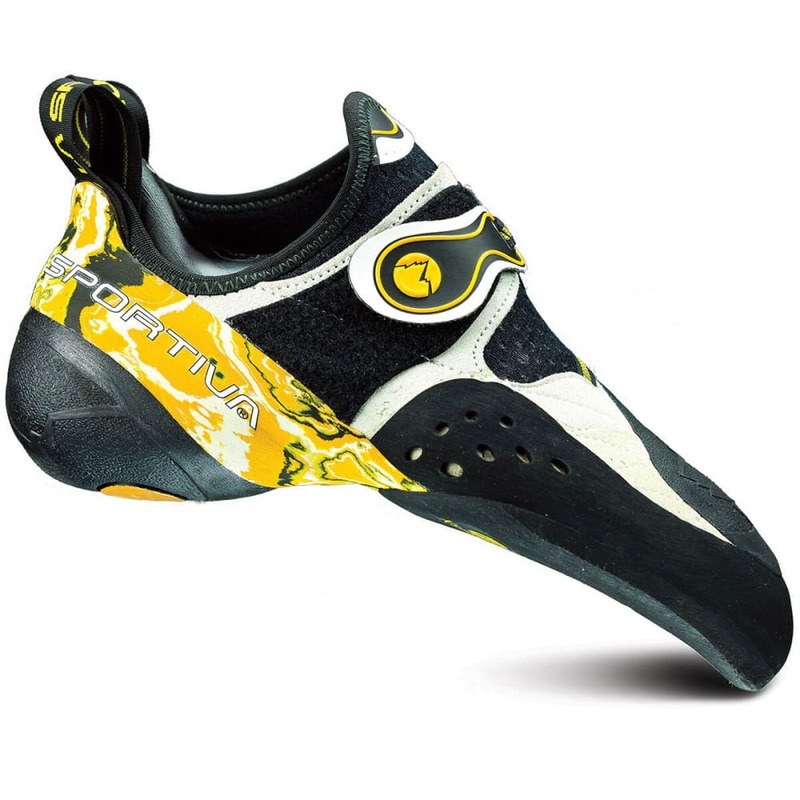 The La Sportiva Men's Solution is a high-performance climbing shoe designed for modern bouldering problems. Winner of Rock & Ice Magazine's Best in Gear Award and Climbing Magazine's Editor's Choice Award. Avg. Weight (pair): 15.86 oz.